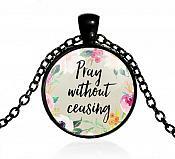 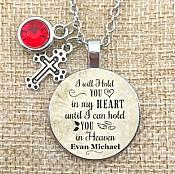 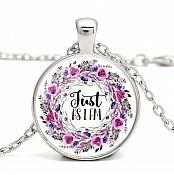 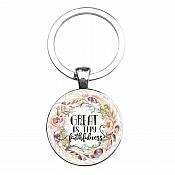 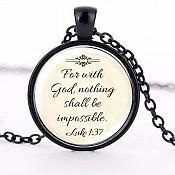 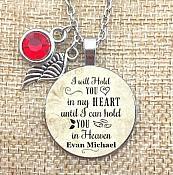 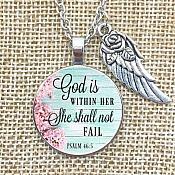 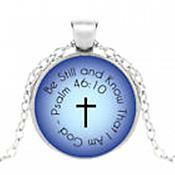 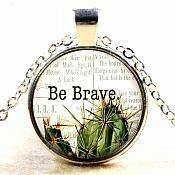 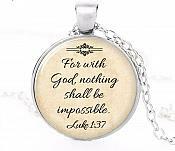 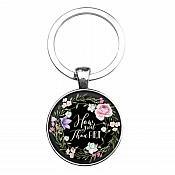 Inspirational Jewelry is a great gift for those you love and those who need love. 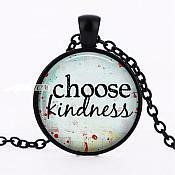 In this world today there are so many hurting people that could use a kind word of encouragement. 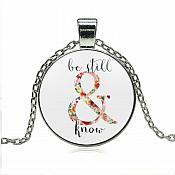 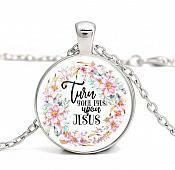 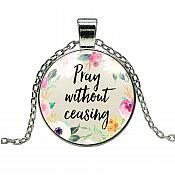 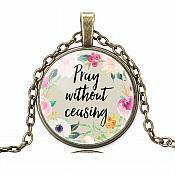 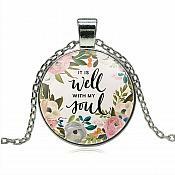 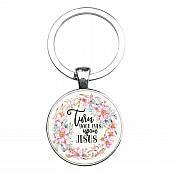 These beautiful pieces of jewelry are the perfect way to spread the word of God and love in a subtle caring way.